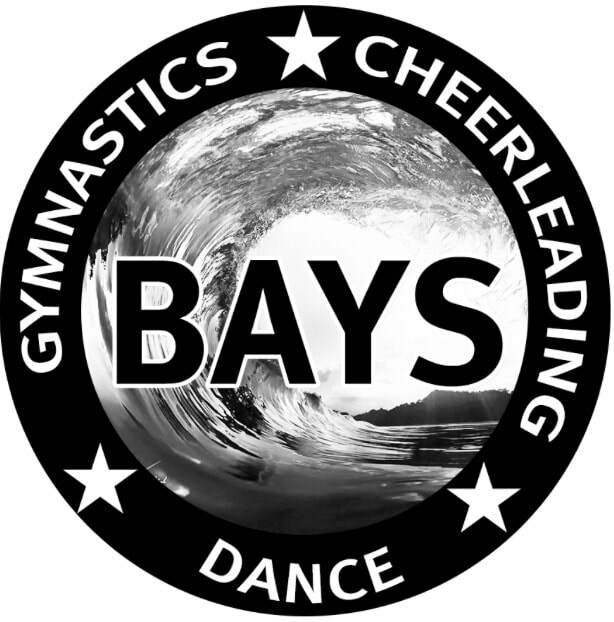 ​Gymnastics, Cheerleading and Dance page. We offer exciting and innovative classes for all ages and look forward to working with you soon. 0427 969 209 to join our sessions. Do you love to Dance? DO YOU LOVE TO CHEERLEAD? 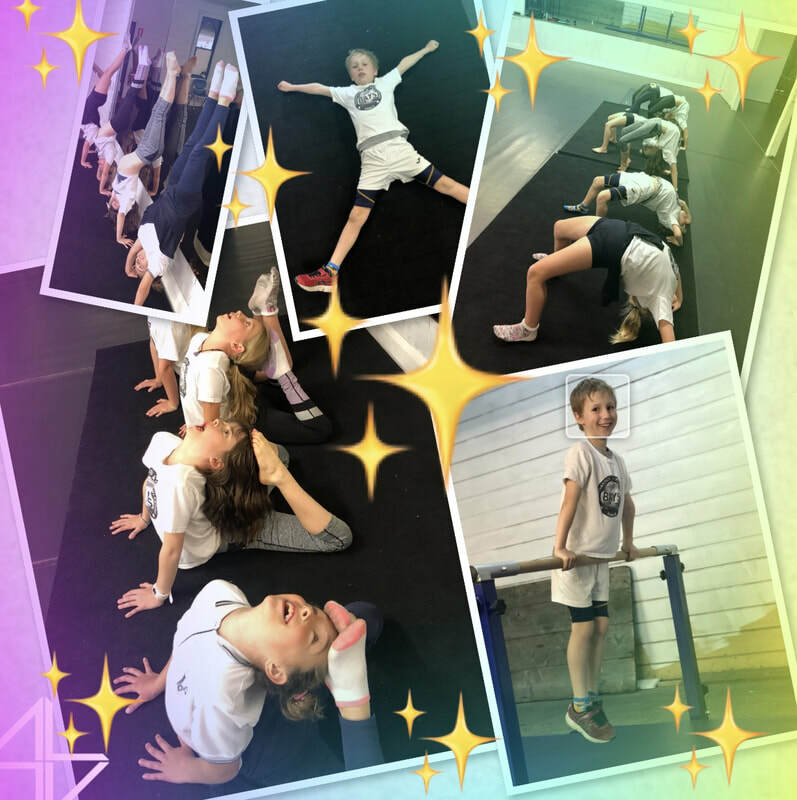 DO YOU LOVE GYMNASTICS?